MSE Creative Consulting Blog: "Was Sad to Get to the End"
"Was Sad to Get to the End"
It was written by Marc Gebhard of Dallas and posted here with his permission. You can read more reviews here. 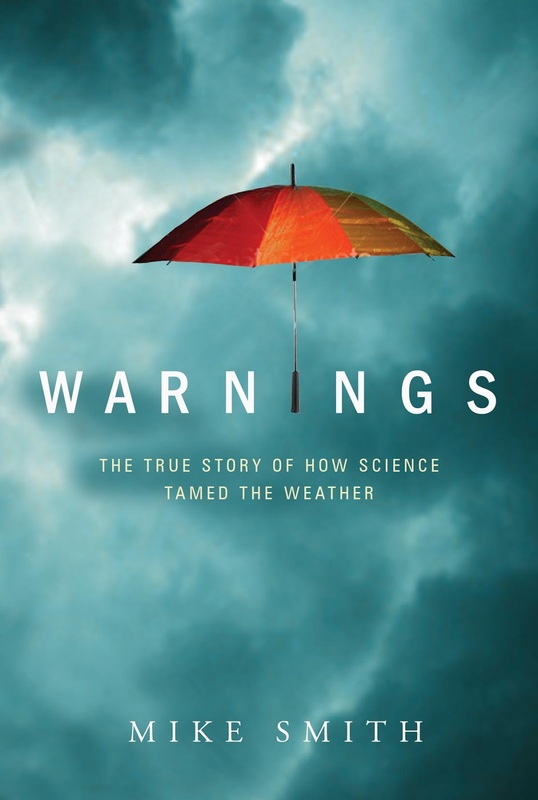 Warnings is the perfect gift for Mom or for the graduate who is interested in weather or just a good non-fiction book. It is uplifting and fun to read. 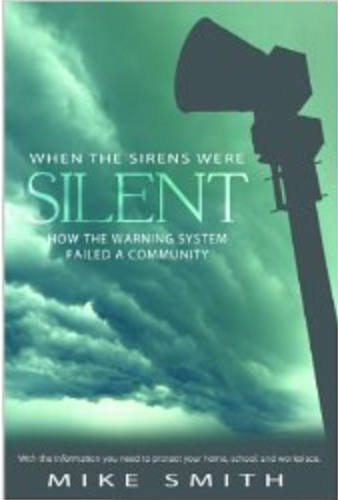 I am also very proud of my book When the Sirens Were Silent, I do not recommend it as a gift unless you wish to pre-load it on a gift Kindle or Nook (Sirens sold out of the paper version within a few months of its release) and the giftee loves reading about tornadoes. Unlike Warnings, story about the failures of the warning system in the worst tornado in 50+ years is not a happy one.